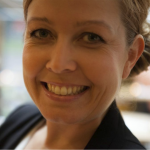 How do you digitize your sourcing strategy and operations? Discussing how to digitize an entire organization is tiresome to anyone. Breaking it down and making a huge topic more understandable is important! 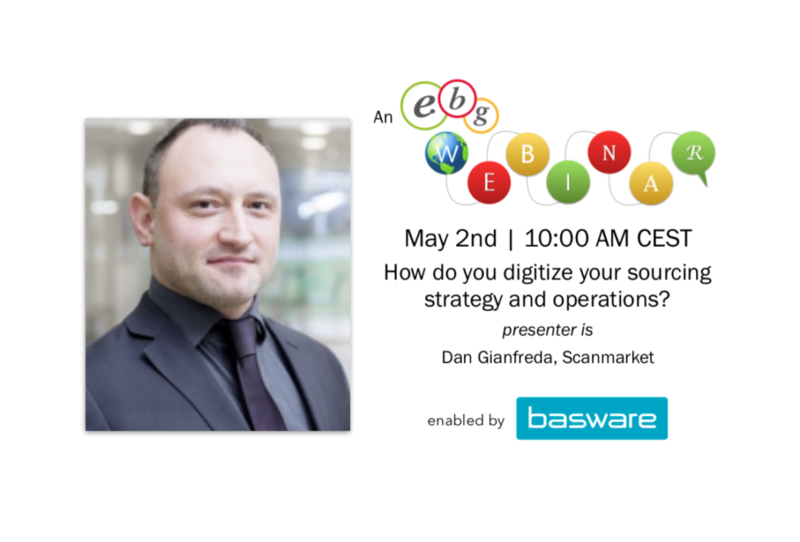 In this upcoming session EBG | Network and Basware invite You to learn more about digitizing eSourcing in general and using eAuctions in particular. Many myths and ideas about concrete ways of digitizing sourcing prevail – like with eAuctions. Let’s clarify and share concrete data. 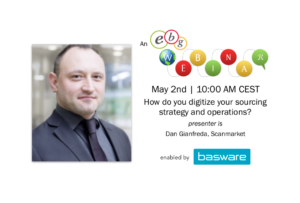 EBG | Network welcome Dan Gianfreda at Scanmarket to a session where he will give a general overview over digitizing sourcing and dig deeper into eAuctions. 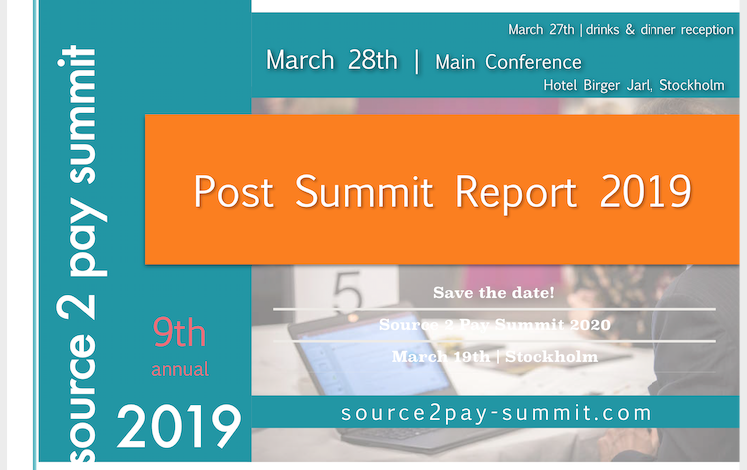 eSourcing has been around for more than 20 years, but how many organisations are truly maximising the power that solutions now yield? Learn how eSourcing has developed over the years. 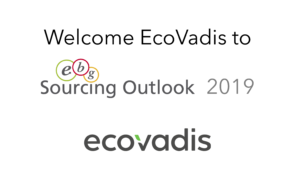 Find out how best-in-class companies are leveraging the power of eSourcing to give them the edge over their average and “laggard” counterparts, and what the specific associated benefits are? 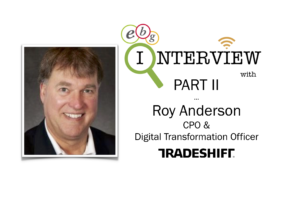 Ask yourself, how digitized is your sourcing operation? Are your contract and supply base management processes digitized enough? If you’re running eAuctions, how confident are you that you’re deploying the correct strategy to maximize results? 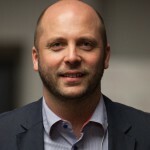 In this session Dan Gianfreda at Scanmarket will run through what digitizing the end-to-end process looks like and how eSourcing, with particular focus on eAuctions, fits into an overall strategy of maximising your percentage of spend under management. 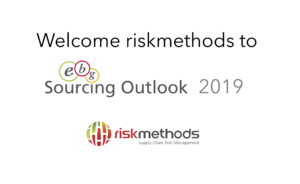 Explore how utilizing eSourcing may affect your relationship with suppliers. 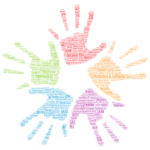 Take the opportunity to benchmark your organisation with regards to eSourcing maturity. If your organisation is behind the curve, what can you do to quickly and effectively improve? How can you gain wider adoption? How can you overcome the barriers to success? Some proven strategies will be discussed. 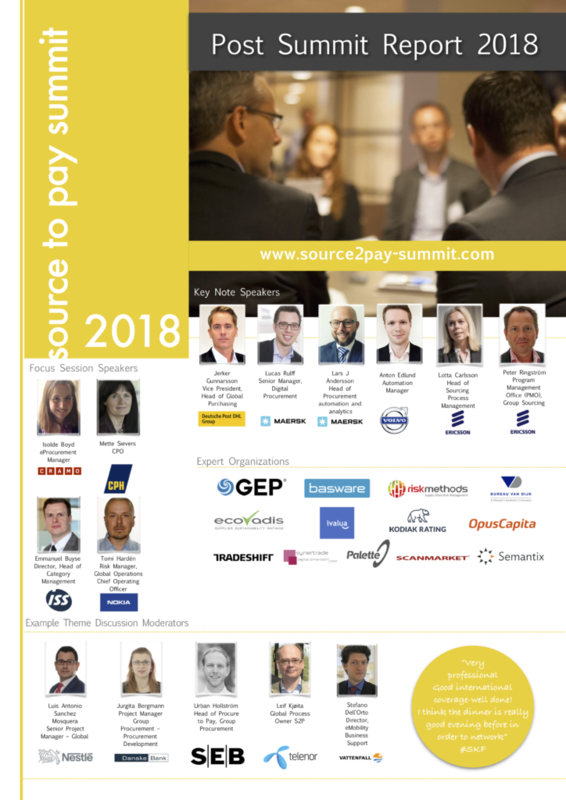 Welcome to a session where we will go through digitizing the end-to-end sourcing process. 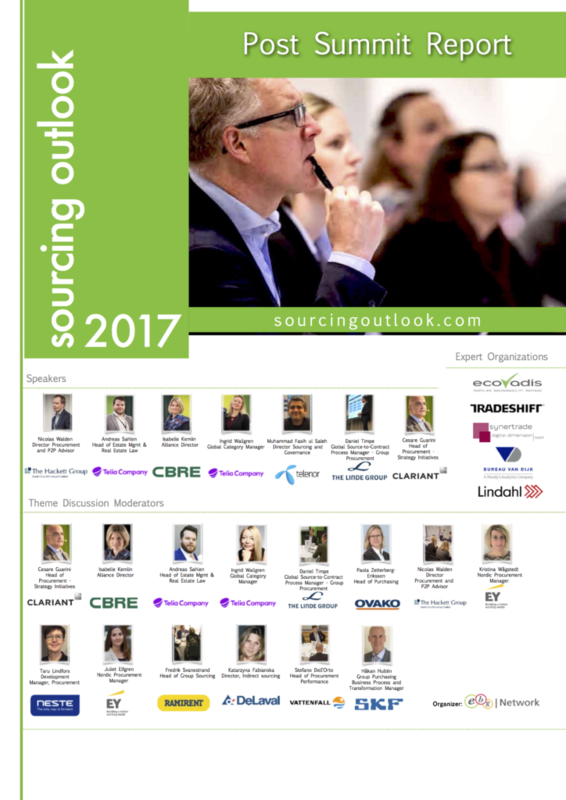 How do best-in-class organizations leverage eSourcing? 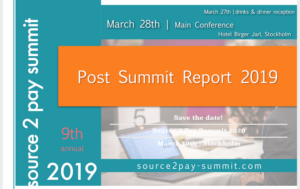 What does full end-to-end digitization of sourcing look like? Some dos and don’ts of digitization when it comes to maximising adoption? Some interesting statistics regarding eAuctions, that will help drive your strategies. 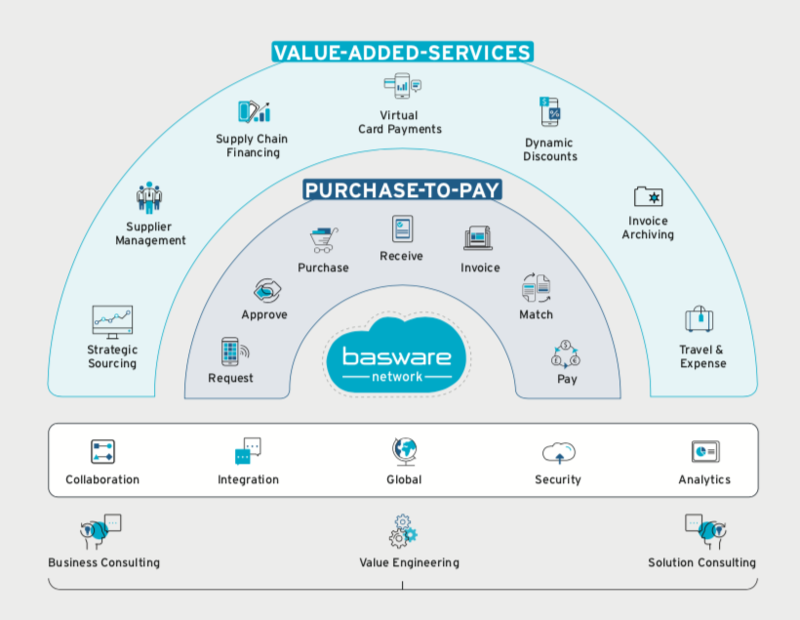 Basware offers the largest open business network in the world and is the global leader in providing networked source-to-pay solutions, e-invoicing and innovative financing services. Our technology empowers organizations with 100% spend visibility by enabling the capture of all financial data across procurement, finance, accounts payable and accounts receivable functions. Basware is a global company doing business in more than 100 countries and is traded on the Helsinki exchange (BAS1V: HE). Find out more at basware.com. 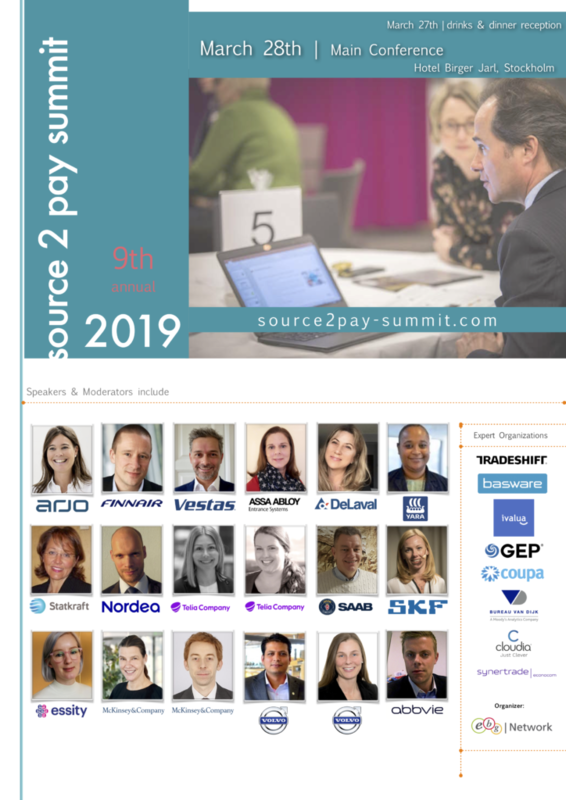 See strategic sourcing and supplier management on the left?